We can help you with anything, Jump starting your car on a cold morning, Accident recovery, Full recovery at the side of the road. 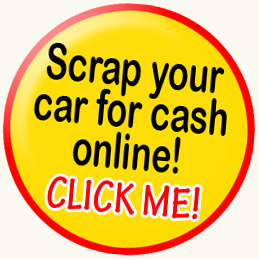 Or Even if you just want your old car taken away, we are now taking on recoveries for motorbikes. Even if you have lost your car keys we can still move your car to where ever you need to take it. The best bit about us there is no joining fee just call us and were on the way 24 hours a day 365 days of the year. Just give us a call and we will do the best we can to help. We can help with almost anything. Lost your car keys we can still move your car to where ever you need it taken. Tyres changed and fixed at our workshop. We can even get your code for your car radio if it’s been lost your battery has gone flat and it needs the code. Established in Liverpool over 20 years UGS Recovery is a highly professional motor vehicle scrap, and car salvage company serving the Liverpool and surrounding Areas. We pride ourselves on providing a prompt, polite scrap car removal service to individuals, and to organisations of any size. We are based in Speke Liverpool, and can therefore respond rapidly to calls in surrounding areas in Liverpool, Merseyside and Cheshire. We are however well equipped to provide salvage, vehicle removal, scrap car clearance, and car removal services (late model car salvage bought) to locations much further afield. 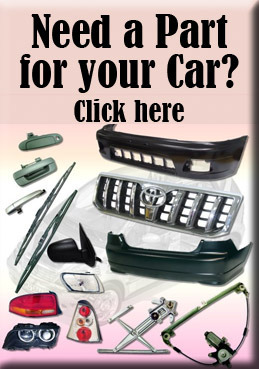 Contact us with you scrap or salvage requirements. I’m looking at purchasing a Pipe Coil trailer on E bay from Bolton and delivering to a freight forwarding company (TBA) at the nearest container port. Liverpool??? Link for the trailer below. yes please call the office on 0151 424 5871.